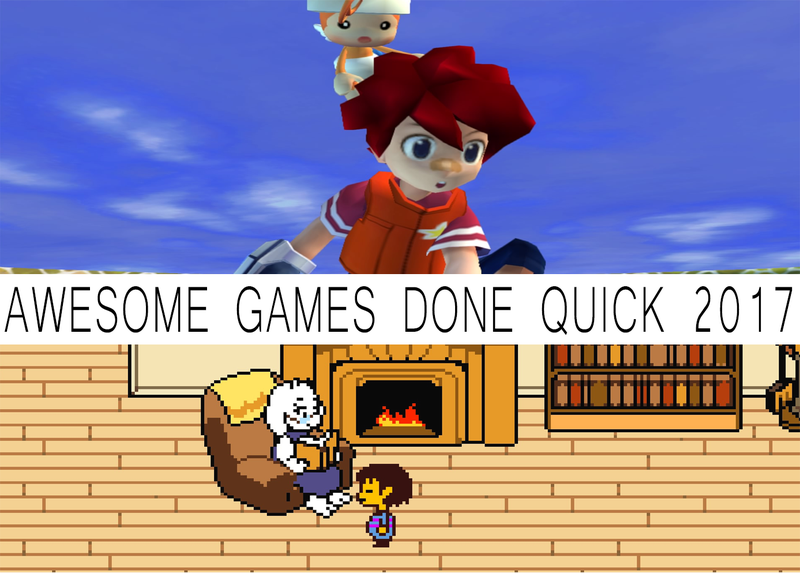 It’s almost the end of the 2017 Awesome Games Done Quick at the Hilton Washington Dulles Airport Hotel in Herndon, VA. Speedrunners from the far corners of the internet meet in person to raise money for charity by playing their favorite games apace. Along with its summer variant, the Awesome Games Done Quick marathon has quickly become one gaming’s most exciting and unique events of the year. Far away from the drama of professional esports or the hype of conferences like E3, AGDQ puts all the focus on people sitting in front of screens and playing games faster than anyone else. The stream is full of great feats of gaming as well as incisive explanations as to how they work, including discussions about the popular bugs and exploits that make speedrunning such an art. This year’s event is raising money for the Prevent Cancer Foundation and has already raised over $1 million. If previous AGDQ events are any indication, that worthy cause will have even more for its work of making people’s lives better with by the end. All of the runs will be broadcast live in the Twitch stream below, but you can check the YouTube archives for anything you might have missed.